The many piracetam benefits are among the major reasons why this supplement is gaining a lot of popularity. One of the major benefits of piracetam is its ability to aid in cognitive functioning. If you are wondering how you can benefit from taking piracetam, then this article will provide you the top list of piracetam benefits. One of the top piracetam benefits is an improvement to spatial memory. It enhances the way the neurotransmitter, acetylcholine, as well as its receptor sites communicate. When the supplement binds to the acetylcholine receptor sites, it enhances the effects of the neurotransmitter leading to improved spatial memory. Piracetam also improves memory because of its effectiveness at modifying glutamate receptors, which is another powerful neurotransmitter involved in memory. These actions are useful in increasing memory, cognition and learning. This is especially helpful for those people suffering from cognitive decline. Perhaps one of the highest ranking piracetam benefits is the fact that it acts as a neuroprotective agent. A neuroprotective agent helps to reduce brain damage from oxidative stressors. The brain is always going through periods of oxidative stress leading to cell death and eventually cognitive decline. Another piracetam benefit is its ability to increase cerebral blood-flow which helps to supply oxygen within the brain. This is why piracetam is prescribed in some countries after ischemic stroke – because it increases oxygen supply which is usually reduced after stroke. Another piracetam benefit is the neuroprotective effects on the brain’s cerebral cortex. The cerebral cortex is responsible for: communication as well as, learning ability, logical thinking, reasoning, perception and movement. 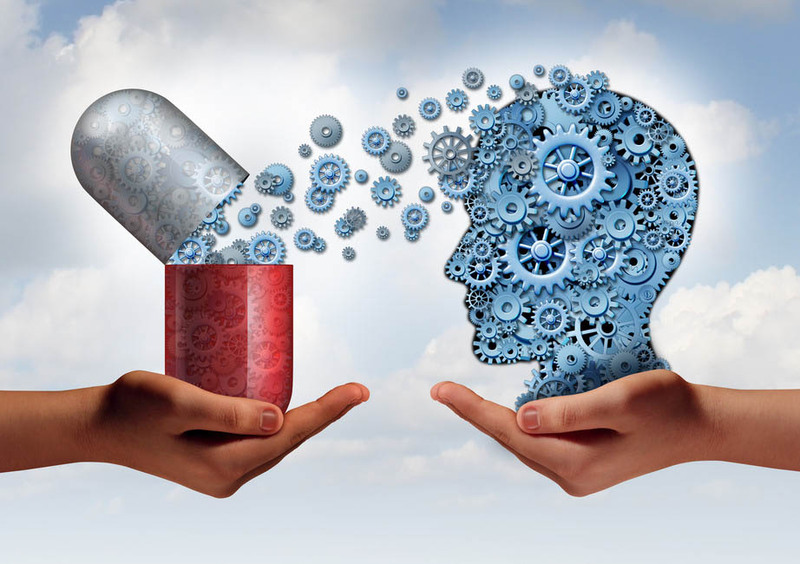 This is the main reason why one of the most common reported piracetam benefits is its ability to improve areas related not only to your memory, but also to learning and logical thinking. With the regular intake of piracetam, expect to have an easier time learning and studying. You may also be able to process information faster. The use of piracetam stimulates cholinergic activity, which can lead to enhanced sensory perception. A lot of users have reported that they experienced a huge improvement in their ability to differentiate even the most minor details in touch, smell and sight. Piracetam may also enhance one’s ability to recall sensory information such as, visual and auditory experiences. Another commonly reported piracetam benefit is the improvement of coordination and reflexes. Many athletes use piracetam to help improve reflexes and muscle coordination. The major reason piracetam benefits this area is due to its enhancement of the cholinergic system. One of piracetams’ analogues, phenylpiracetam, is even banned from the Olympics due to the compounds beneficial effects. Piracetam can affect neurotransmitter activity in the brain, allowing it to connect properly with muscle tissues. Acetylcholine is the primary neurotransmitter system that piracetam benefits. Since acetylcholine is essential for muscle movement and contraction, an enhancement in this area naturally benefits reflexes and coordination. With piracetams’ ability to raise cognitive function, a user can expect it to mildly boost reflexes and reaction times. The benefits to movement and coordination a user might experience may be very mild at best and certainly won’t turn anyone into superman! Some users have also reported a significant improvement in their mood after they started taking piracetam. In several cases, users say that they noticed a significant increase in the level of their energy – both physical and mental which helps to reduce situational depression. It is possible the piracetam benefits depression by improving blood flow within the brain however more study needs to be invested into this area. Overall, piracetam might benefit mood by improving the way people think or perceive their environments. Aside from these top 5 piracetam benefits, the supplement can also be expected to help with conditions related to old age. The supplement aims to help those who are dealing with cognitive degeneration. Even though the elderly may experience the most benefits, the young can also get positive results with piracetam supplementation.